My name is Morgane Rainwater! 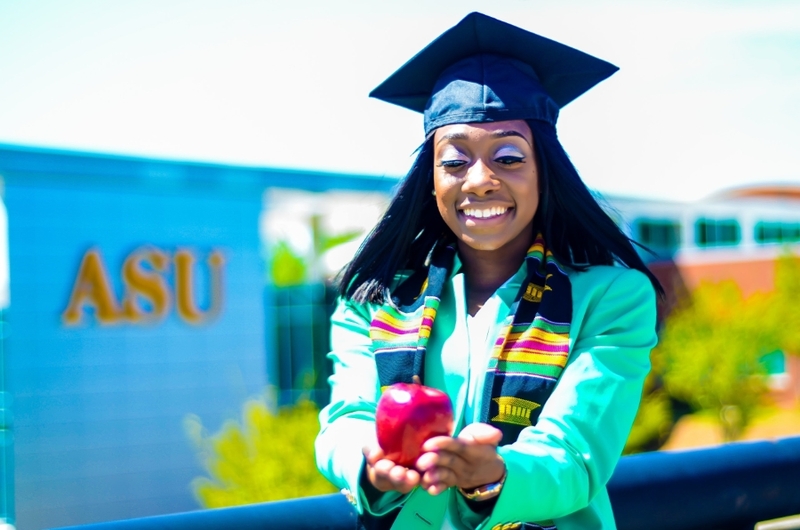 I am a graduate of Albany State University where I earned my Bachelors of Science degree in Early Childhood Education. I am currently in graduate school at Kennesaw State University obtaining my Masters in Early Childhood Education and a Reading endorsement certification. This is my 2nd year teaching 4th grade here at Callaway Elementary. If you ever have any questions, feel free to contact me. I can be reached on ClassDojo or by email at morgane.rainwater@clayton.k12.ga.us.